Victory! 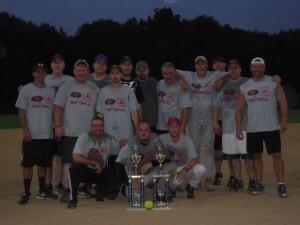 Picture from last night after winning the championship! 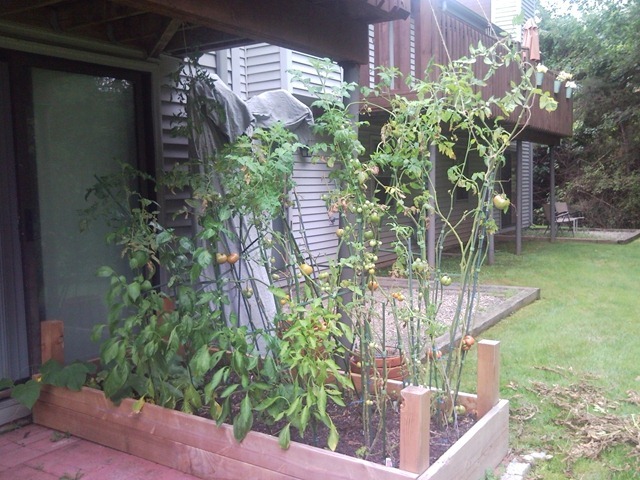 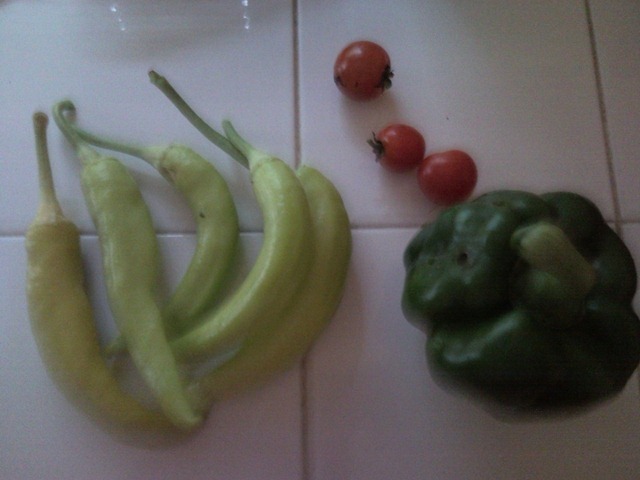 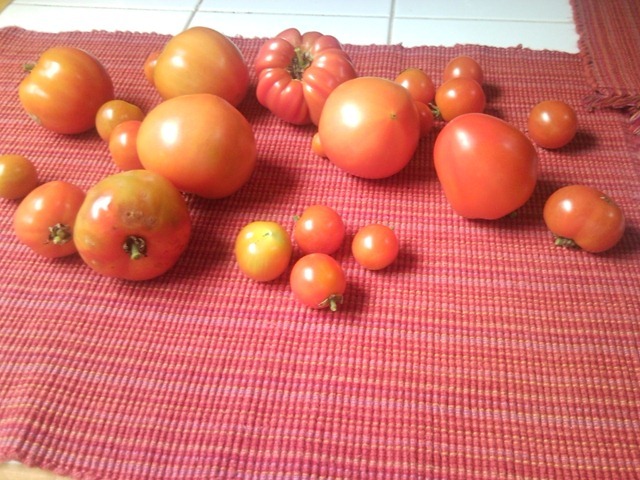 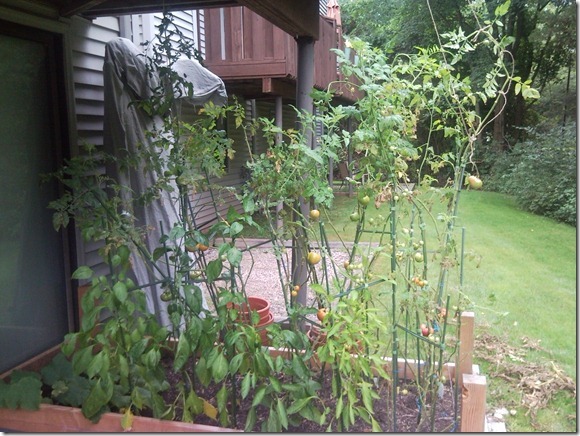 some vegetables from the garden; also got about another 20 or so tomatoes later on…. 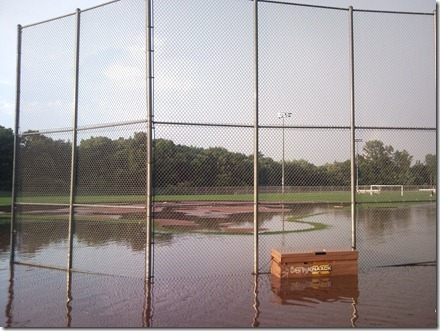 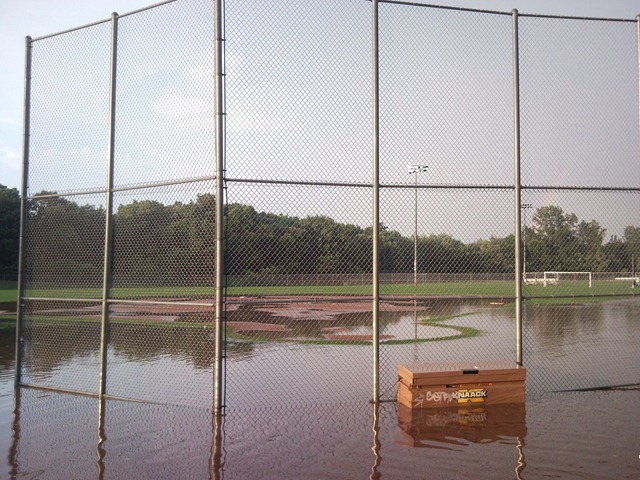 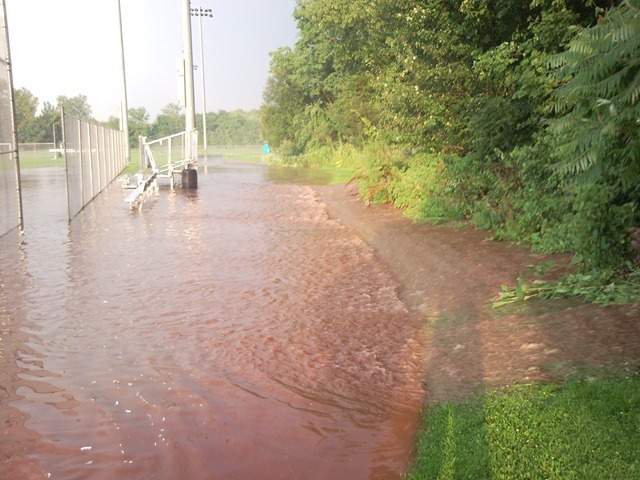 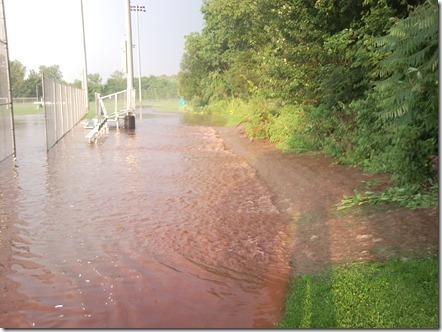 Maxwell Park got a little rain last week during the bad rain storm in the evening.